A contemporary drama that explores the theme of motherhood, loss and forgiveness through the experience of three victims of a horrible accident. 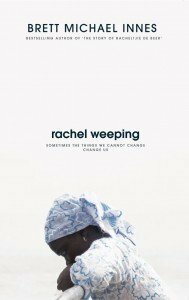 Rachel Nyaga, a Mozambican domestic worker living in Johannesburg, is forced to make a life-changing decision after her young daughter dies whilst under the care of her South African employers, Chris and Michelle Jordaan. She can either leave her job and return to poverty stricken Mozambique, losing her income, visa and means of supporting her parents, or continue working for the people responsible for the death of her child. Trapped by circumstance, she decides to stay but things become even more complicated when she finds out that the Jordaans are expecting their first child. Held together in guilt and shame, fear and desolation, Rachel, Michelle and Chris recognise that while their lives are now forever and inextricably linked in an unending nightmare, somehow they will need to break free if they are to survive. The novel has already been adapted for the silver screen as an Afrikaans/English language film entitled ‘Sink’ and stars local talent Anel Alexander (Faan se Trein), Shoki Mokgapa (The First Grader) and Jacques Bessenger (Ballade vir ’n Enkeling). Brett directed the film, which will premiere at the kykNET Silwerskerm Festival in August 2015, and he is preparing to travel with the film as it makes its way through the international festival circuit. Born in 1983 in Johannesburg, South Africa, Brett Michael Innes spent three years working as a documentary photographer and filmmaker with various NGOs, a position that has seen him and his camera travel into war zones and malnutrition clinics across the continent. 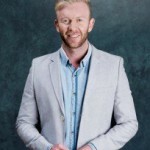 In 2012 Brett turned his focus to feature films and literature and his first novel, The Story of Racheltjie de Beer, became a bestseller, hitting top positions on both local and international book charts. Last year I wrote about the wonderful book The Fault in our Stars, written by John Green, and later this year we have the big-screen adaptation to look forward to. An official tie-in edition of this eloquent and powerful slave narrative, to accompany Steve McQueen’s major new film opening in SA cinemas today. 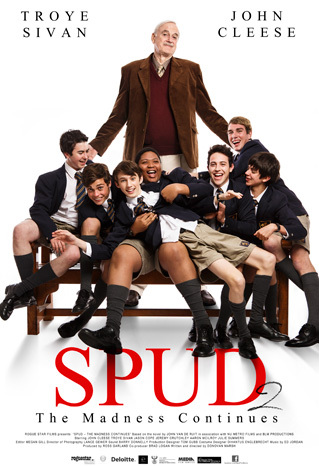 Starring Brad Pitt, Michael Fassbender, Benedict Cumberbatch, Paul Giamatti, Chiwetel Ejiofor and Quvenzhané Wallis. Perhaps the best written of all the slave narratives, 12 Years a Slave is a harrowing memoir about one of the darkest periods in American history. 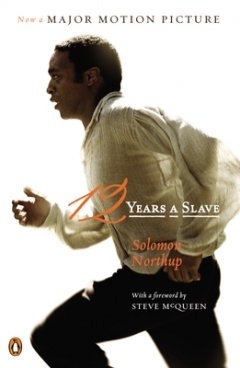 It recounts how Solomon Northup, born a free man in New York, was lured to Washington, D.C., in 1841 with the promise of fast money, then drugged and beaten and sold into slavery. He spent the next twelve years of his life in captivity on a Louisiana cotton plantation. After his rescue, Northup published this exceptionally vivid and detailed account of slave life. It became an immediate bestseller and today is recognised for its unusual insight and eloquence as one of the very few portraits of American slavery produced by someone as educated as Solomon Northup, or by someone with the dual perspective of having been both a free man and a slave. 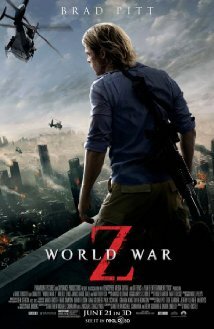 World War Z releases today, based on the novel by Max Brooks, starring Brad Pitt, Mireille Enos, Daniella Kertesz. World War Z is a 2006 apocalyptic horror novel by Max Brooks. It is a follow-up to his 2003 book, The Zombie Survival Guide. World War Z is a collection of individual accounts, wherein Brooks plays the role of an agent of the United Nations Postwar Commission, one decade after the story’s Zombie War. Through a series of oral interviews, Brooks, as an agent of the United Nations Postwar Commission, describes the history of ‘World War Z’. Although the origin of the zombie pandemic is unknown, the story begins in China after a zombie bites a young boy. The Chinese government attempts to contain the infection and concocts a crisis involving Taiwan to mask their activities. The infection is spread to other countries by the black market organ trade and by refugees; an outbreak in South Africa finally brings the plague to public attention. 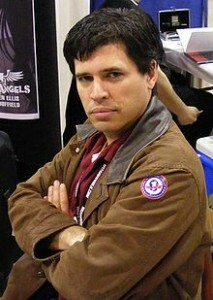 Max Brooks is The New York Times bestselling author of The Zombie Survival Guide and World War Z. He has been called ‘the Studs Terkel of zombie journalism’. The Great Gatsby movie hits South African cinemas on the 17th of May and it features top class actors, including Leonardo DiCaprio, Tobey Maguire and Carey Mulligan. This movie adaptation is directed by the highly-acclaimed Baz Luhrmann, who has previously directed Romeo & Juliet and Moulin Rouge. Jay Gatsby’s parties are legendary. Night and day, the rich and beautiful descend upon his mansion to drink and to dance. 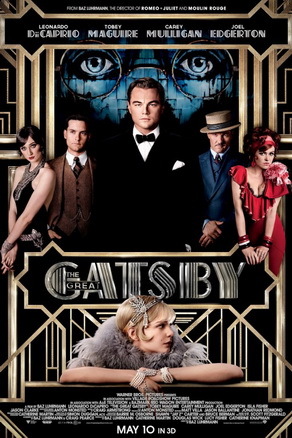 For Nick Carraway, newly arrived on Long Island, the handsome, wealthy Gatsby seems to lead the perfect life. But beneath that shimmering facade Gatsby harbours an obsessive desire for the only thing he truly wants, but can never have. 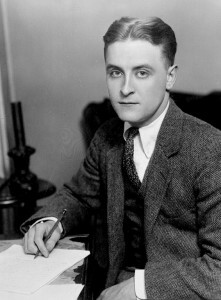 F. Scott Fitzgerald was one of the major American writers of the twentieth century — a figure whose life and works embodied powerful myths about dreams and aspirations. Fitzgerald was talented and perceptive, gifted with a lyrical style and a pitch-perfect ear for language. He lived his life as a romantic, equally capable of great dedication to his craft and reckless squandering of his artistic capital. 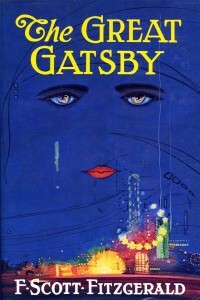 He left us one sure masterpiece, The Great Gatsby; a near-masterpiece, Tender Is the Night; and a gathering of stories and essays that together capture the essence of the American experience. His writings are insightful and stylistically brilliant; today he is admired both as a social chronicler and a remarkably gifted artist. And now, the film adaptation of his book Safe Haven is also showing on the big screen (the movie released in South African cinemas last Friday). An affirming and suspenseful story about a young woman’s struggle to love again. 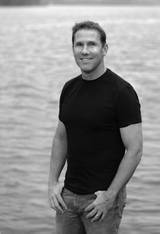 Nicholas Sparks‘ family moved around a lot while his father pursued graduate degrees. Sparks lived in Minnesota, Nebraska and California. He has one brother, and a sister who died in 2000. He was raised Roman Catholic. Sparks excelled at running, and went to the University of Notre Dame on a track and field scholarship. He wrote two novels wrote two novels that were never published before his third novel, The Notebook, was picked up by a literary agent and published in 1996. 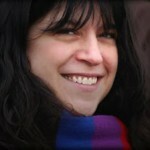 Sparks writes romance novels and is known for stories with Christian themes and sad twists. Sparks met his wife, Cathy, in 1988 and they married in 1989. They have five children: three boys and twin girls. They currently live in New Bern, NC. 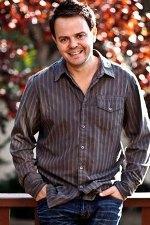 His new book, The Longest Ride, will be available in Oct / Nov 2013.